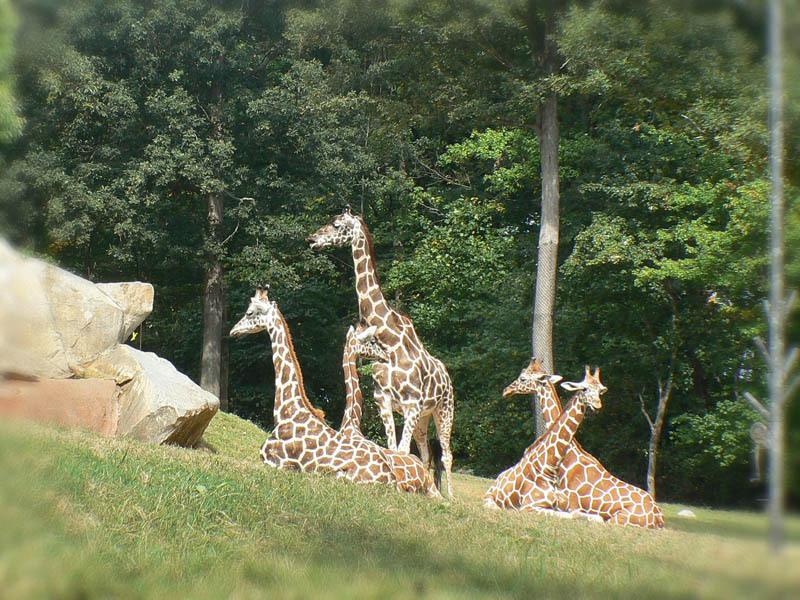 The NC Zoo is a wonderful place to visit with 500 acres of wooded trails that lead from one natural habitat to another. With 5 miles of hilly shadded paths you’ll wonder why you haven’t done this sooner. There are 1,100 animals making up North America and Africa. Watch the seals being fed or go feed a giraffe … you will need to check on the feeding schedules. Children will have a playground to enjoy and a carousel in which to ride their favorite animal. The Zoo has different events going on all the time so make sure to look at their website. Have fun and plan on being amazed. This entry was posted 7 years ago on Tuesday, April 17th, 2012. and is filed under North Carolina Zoo.